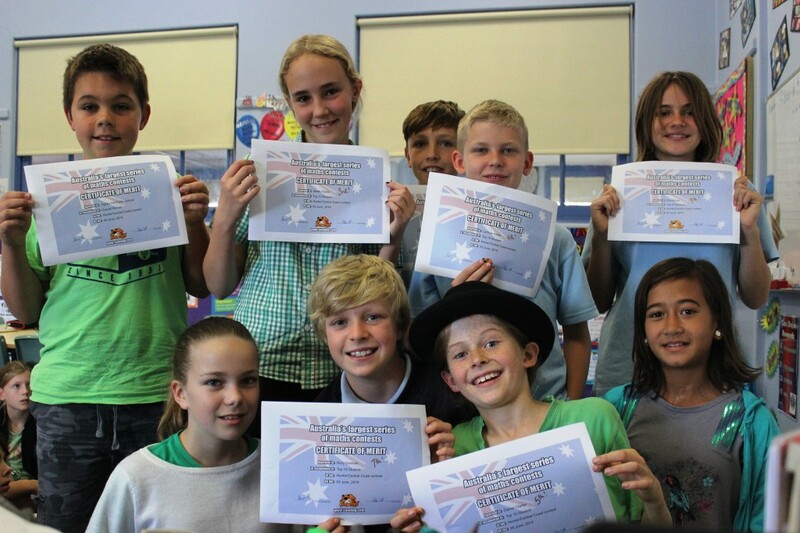 Well done to everyone who took part in the Sumdog Hunter/Central Coast Maths competition this week. 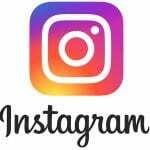 On Thursday, the final day of the competition, Tighes Hill was awarded the daily winner and on Friday, it was announced that we were the overall winners of this contest as well. A terrific effort! Congratulations to the students from the OC who placed in the Top 10 of all students competing – Sarah 3rd, Lachlan 4th, Dan 5th, Rory 7th and Eva 9th. The way Sumdog contests work, is students are ranked on the number of correct answers and on the average answer speed if there is a tie. To be fair to schools of all sizes, schools are ranked on the average number of correct answers. There will be a new Sumdog contest coming up at the end of next week. Great work, everyone!